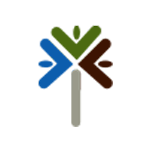 Charter Capital is an independent factoring company that serves small to midsized businesses. It offers a complete line of invoice factoring, accounts receivable financing, and other related cash flow services. 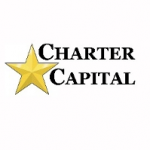 In this article, we cover Charter Capital reviews and rates. Ready to get started? Apply now. As of January 2019, there are very few positive Charter Capital reviews online. However, some clients commended the company’s staff for being very professional, helpful, knowledgeable, and easy to work with. They said that the team goes the extra mile to assist them with their financing needs. There are no negative Charter Capital reviews as of this writing. If you are a past or current Charter Capital customer, leave a review to help other business owners who are deciding whether or not to use the company. Charter Capital pricing and rates are not published on its website. However, it mentions that some of its fees go as low as 1%. 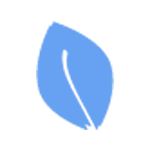 Its rates are based on several factors including the volume of factored invoices, payment schedule, and the number of invoices. 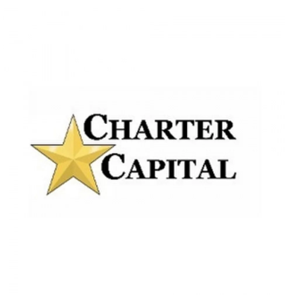 Interested users may contact Charter Capital’s sales team for more information on its rates. Ready to get started with Charter Capital? Apply now. What Types of Industries Does Charter Capital Cater to? 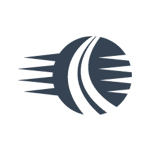 Charter Capital works with a wide array of companies that need invoice factoring financing. Some of the businesses they work with deal with oilfield services companies, machine shops, consulting, distribution, wholesale, manufacturing, security, staffing, trucking, and more. It 24 hours from the receipt of the application and supporting documents for approval to be released. Have you read these Charter Capital reviews and are still not sure if it’s the right fit for you? Read our reviews of all top invoice factoring companies or check out one of these three Charter Capital competitors.